(26 cm), (4), vii, 583 pp., with about 300 title-page reproductions. Publisher’s red cloth (no dust jacket issued). 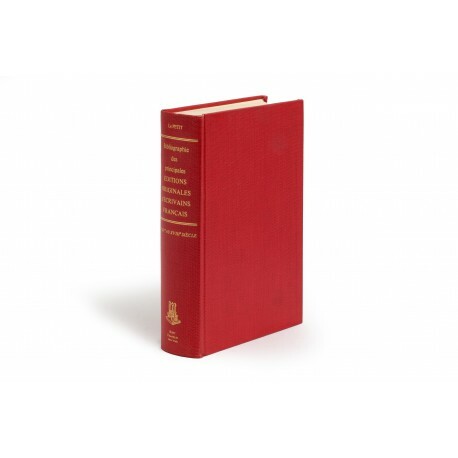 - A classic work preoccupied with identifying the “first” edition, in particular the status of editions published simultaneously in different countries. 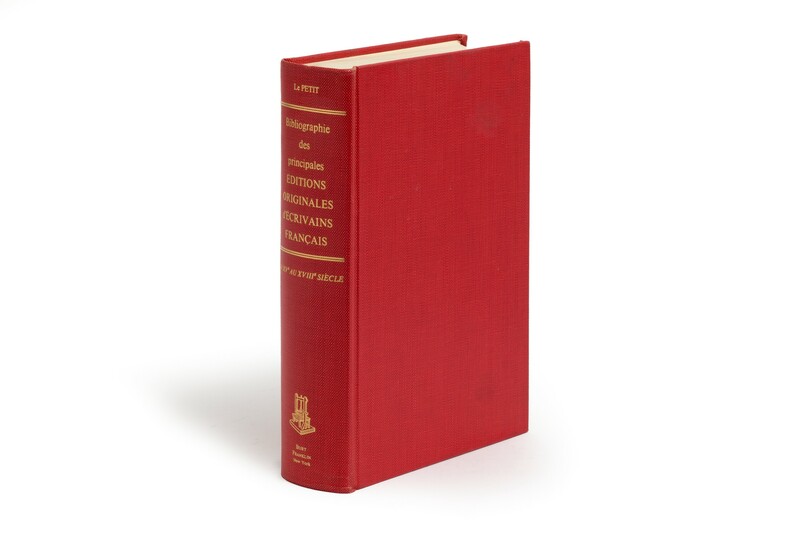 Originally published Paris: Maison Quantin, 1888; reprinted Paris: Jeanne et Brulon, 1927. ¶ Upper cover lightly spotted; otherwise a fine copy.